book your parties with us! Named after the infamous mile-long stretch in downtown Chicago, its Culver City counterpart boasts the largest restaurant, bar & lounge on the west side of Los Angeles. With over 7,000 square feet consisting of 2 floors, 2 bars, 2 lounges, 2 outdoor patio decks and a full 1st floor dining room, Rush Street can accommodate any party or event from a small dinner of 15 to a full scale corporate event of 500 guests. AMENITIES: Large dining area, one full bar, outside patio, large downstairs lounge, heat lamps for outside patio, 7 flat screen TV’s, AV capabilities. 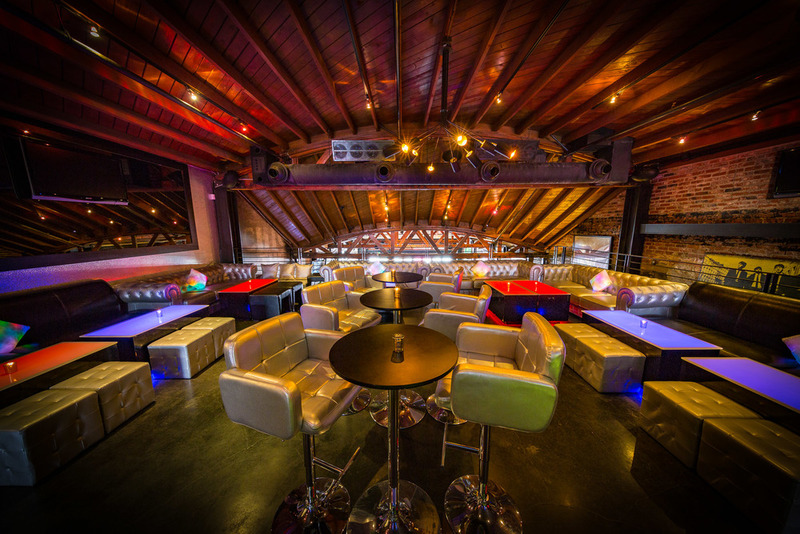 AMENITIES: Large dining area, two full bars & patios, one upstairs DJ booth, large upstairs lounge & downstairs lounge, handicap elevator, heat lamps for outside areas, 15 flat screen TV’s throughout the venue, AV capabilities. AMENITIES: Large dining area, 2 flat screen TV's, high back booth seating, dedicated server, stanchions. AMENITIES: One full bar, large lounge, large outside patio, star room, seven flat screen TV's throughout the mezzanine, private bathroom, handicap elevator, DJ booth, heat lamps for outside patio, AV capabilities. AMENITIES: Large outside patio, couches and cocktail seating, 1 flat screen television, private cocktail service, AV capabilities, heat lamps. AMENITIES: Three 42” flat screen televisions, one 57” flat screen television, one private bar, dance floor, DJ Booth, AV capabilities. AMENITIES: 3 flat screen televisions, private cocktail service, heat lamps, AV capabilities. AMENITIES: Six flat screen televisions, one full bar, DJ booth, AV capabilities. Consumption bar service allows your guests to order beverages of their choice. Each beverage ordered will be added to the host’s bill and charged at the end of the event. 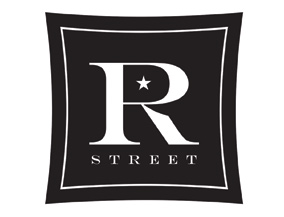 We are looking forward to partnering with you to create an amazing experience at Rush Street! !